Review: Daniel Ocean hires one more team member. This is so he can pull off three major heists in Europe. 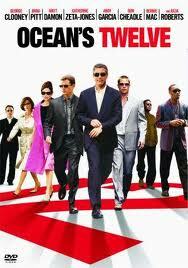 Not as good as Ocean’s Eleven. I don’t really agree with sequels to films.